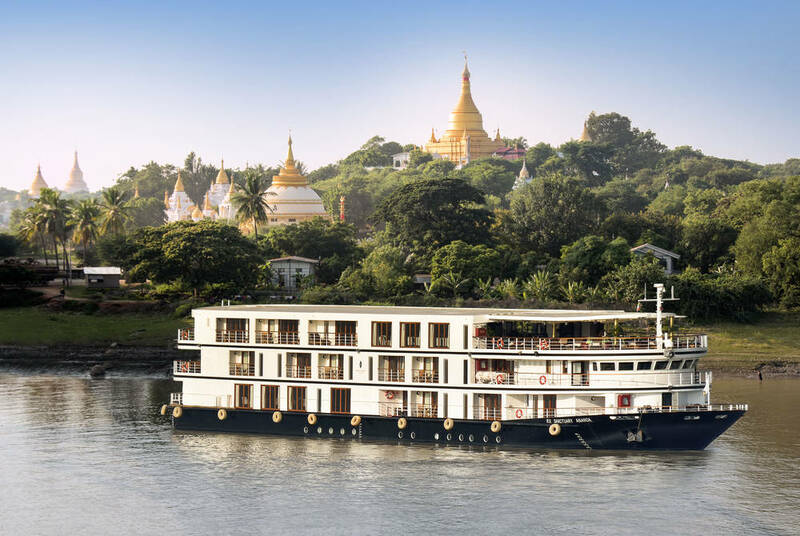 Pair private tours and luxury stays among Yangon’s colonial charm, Inle Lake’s floating villages and Mandalay’s royal palaces with a luxurious river cruise along the Irrawaddy. You’ll be treated to everything from full-board gourmet dining and cooking classes to horse-cart rides and local performances as you take in remote villages, craft workshops and Mt. Popa’s clifftop pagodas. 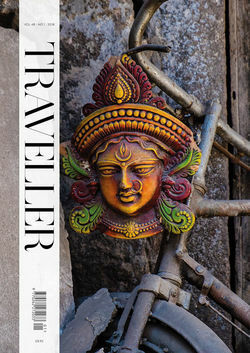 It all centres on Bagan – an ancient city where 2,000 temples peek out over forested plains. 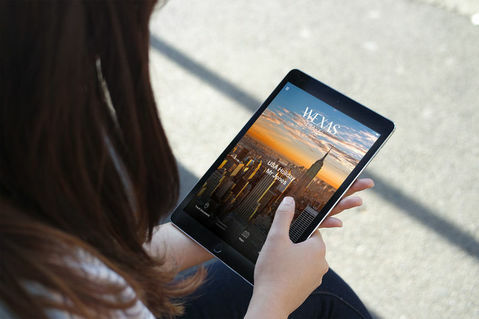 Begin your trip with complimentary airport lounge access before your overnight flight to Yangon. 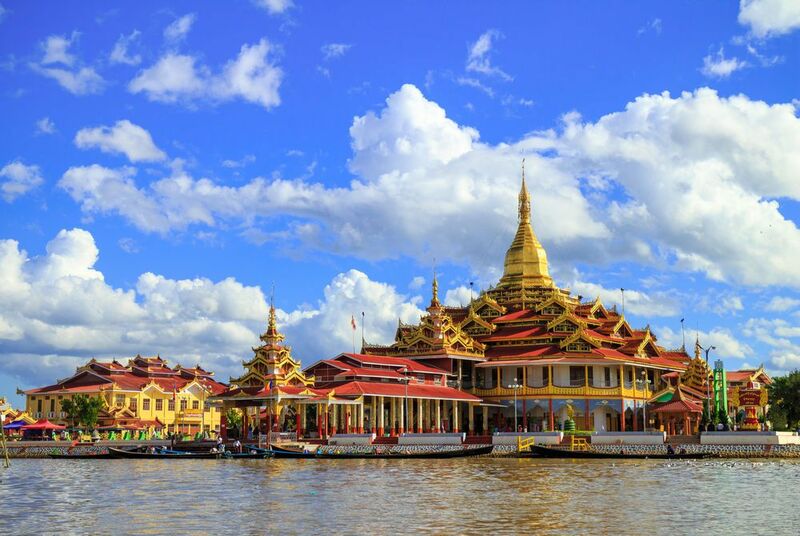 Arriving into Burma’s largest city, you’ll be met and transferred to the luxurious Savoy. 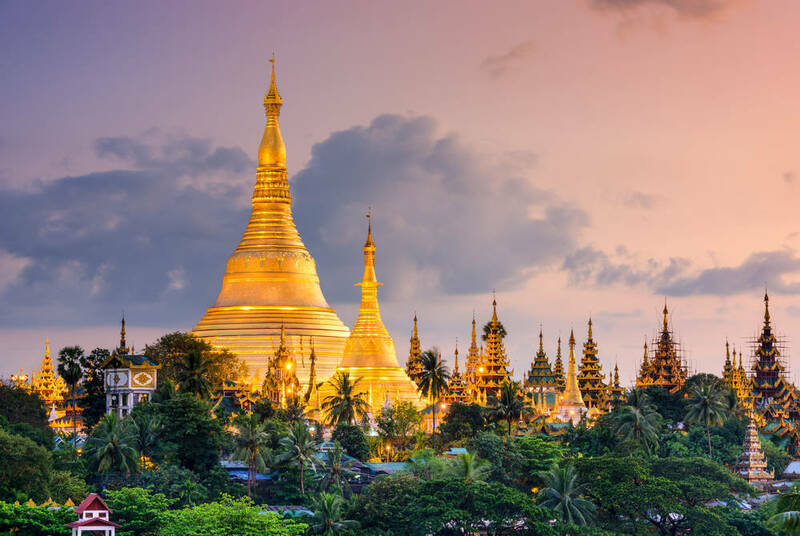 Ringed by exotic gardens, it’s a colonial jewel complete with views of the glittering Shwedagon Pagoda. Dating back to the 11th century, this is the country’s most revered Buddhist temple and the starting point for tomorrow’s private tour. You’ll then swap gold for green with Kandawgyi Park and its glittering royal barge before moving onto the 60m-long reclining Buddha of Kyaukhtatgyi Pagoda. After a traditional Burmese tea, you’ll compare the city’s fading British architecture to its bustling markets before you head off the beaten track on the Circle Train, looping through the city’s lesser-visited Little India and Chinatown. Bookending a flight hop north with private transfers, you’ll arrive at Inle Lake – a great blue shimmer watched over by towering hills. Here, a private motorboat will bring you past stilted villages, leg-rowing fishermen and floating gardens to your exclusive thatched-roof accommodation, built by local artisans right on the lake’s shores. It’s the perfect launchpad – complete with private deck – for two days of private touring. 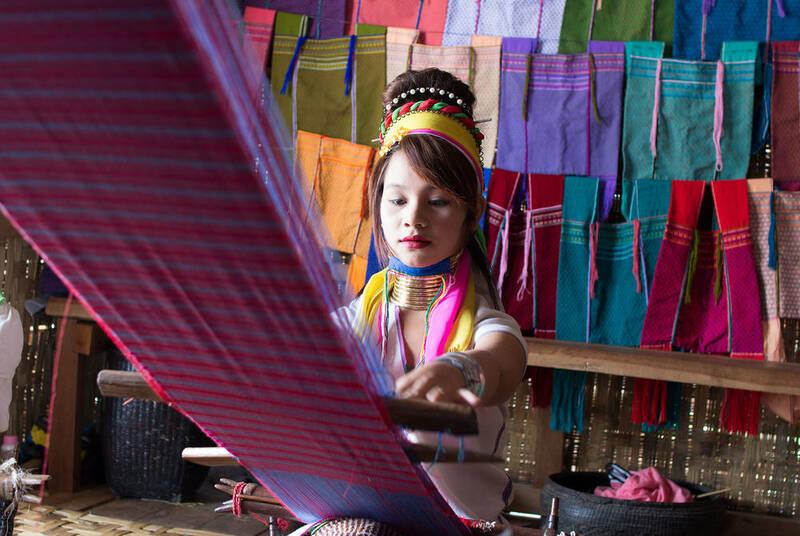 You’ll visit wooden monasteries, morning markets and local cottage industries that range from silk knitting to cheroot rolling and flower weaving. There are also lake-wide views from ancient stupas and the floating Phaung Daw Oo Pagoda, home to sacred Buddha images and burnished royal barges. 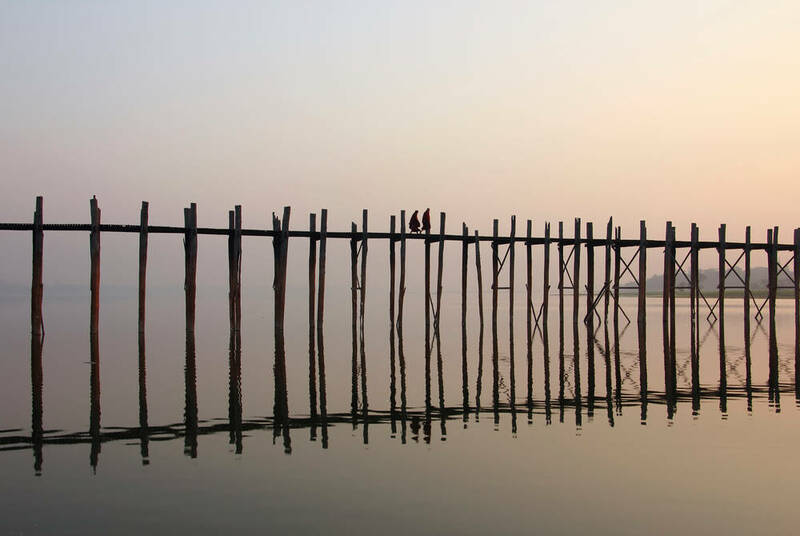 Today, before your flight to Mandalay, you’ll have the option of exploring the lake’s glimmering beauty further, perhaps with a visit to one of its surrounding villages, vineyards or floating markets. Otherwise, you can depart earlier to Mandalay, your flight again sandwiched by private transfers. You’ll then have the chance to explore, perhaps sampling such local delicacies as tealeaf salad and fragrantly spiced curries. End with the garden-framed pool and gourmet restaurant of your luxury hotel. Begin today with a private tour of Mandalay. Highlights include glittering pagodas host to the country’s most revered Buddha images, wooden monasteries that house marble-carved scriptures and the imposingly fortified royal palace. You’ll also take some time out with the quiet canalside district, calling into woodcarving and gold-leaf workshops. Then, it’s time to board your ultra-luxurious river ship, settling into your teakwood suite to enjoy private-balcony views and full-board, gourmet meals paired with local wines and beers. It’s then on to Sagaing where some 554 monasteries stud rolling green hills with golden spires before you end the day at Amarapura, home to the world’s longest and oldest teak bridge. Sailing north, you’ll reach Sin Kyun – a quaint village sponsored by the ship’s charity. 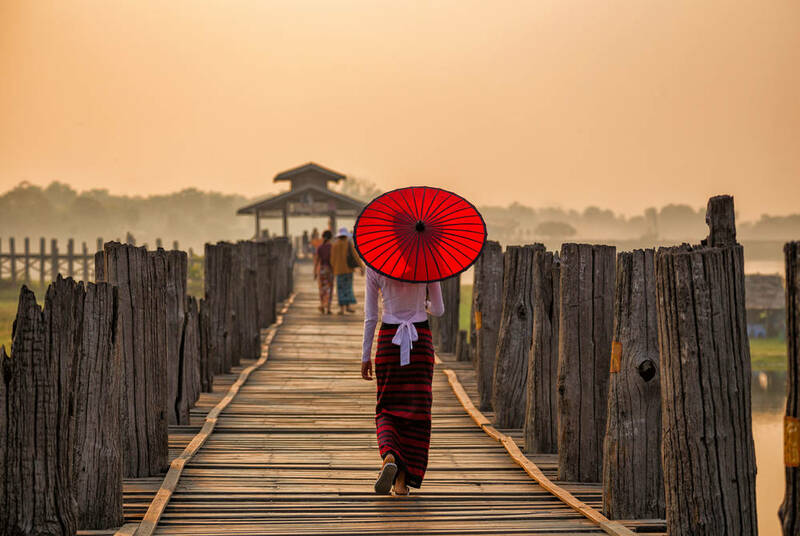 It’s a chance to witness rural Burmese life first hand, with its 1,000 inhabitants living in stilted houses, earning a living from the land and traditional hatting. You’ll then pass Mingun and its colossal yet unfinished monolith – a great kingly folly – before continuing along the Irrawaddy past tamarind trees, gold-tipped pagodas and remote villages. Perhaps relax with the complimentary local beer in the bar or settle in with a massage in the spa treatment rooms. Begin today with a visit to a local market and a chef-led cooking class, showcasing the best in Burmese cuisine. 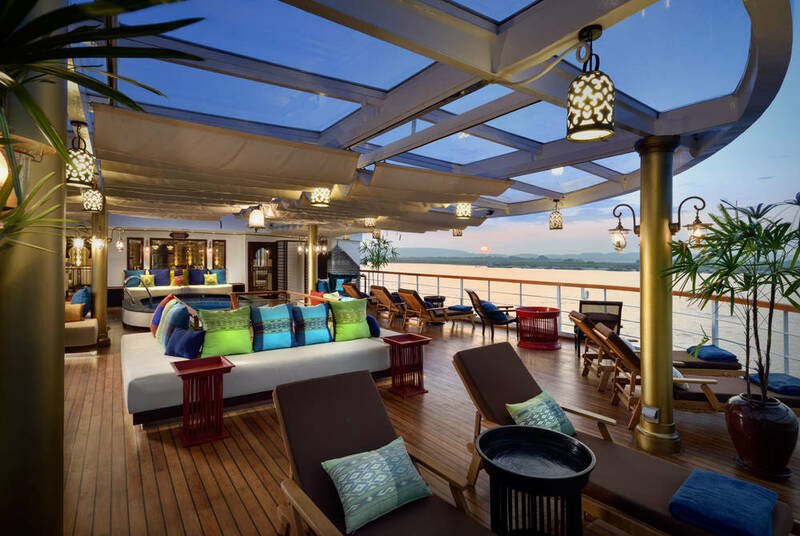 You'll then cruise downstream towards Bagan, making the most of your time on board with a dip in the pool, a treatment at the spa or the simple pleasures of browsing a book from the ship's library as the riverine landscapes float past. After lunch you'll be treated to a traditional elephant dance before heading to the summit of Tan Chi Tuang Mountain for your first glimpse of Bagan's temples, a collection of some 2,000 stupas and pagodas which pepper the plains for as far as the eye can see. Then, return to the ship for signature cocktails in the Panorama Lounge followed by a candlelit dinner served on the banks of the Irrawaddy. 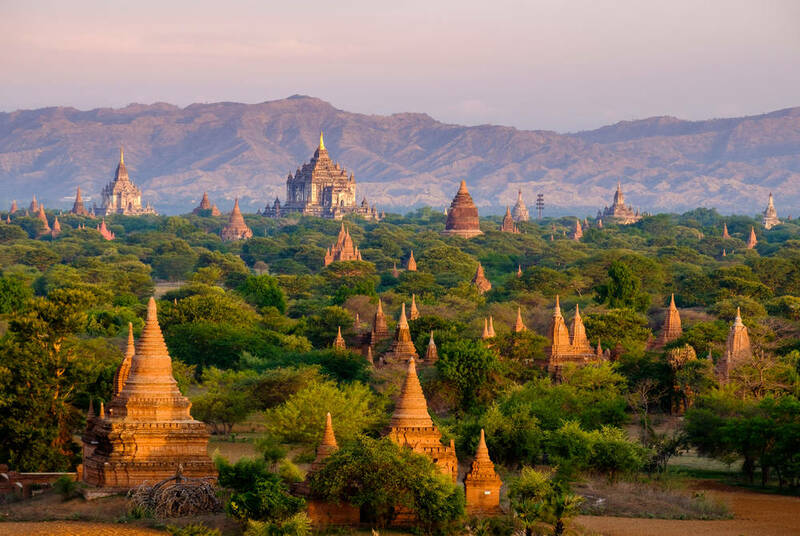 Perhaps start your day with an optional sunrise balloon tour over Bagan before a guided visited to Shwezigon – a pagoda said to contain relics of Buddha himself. 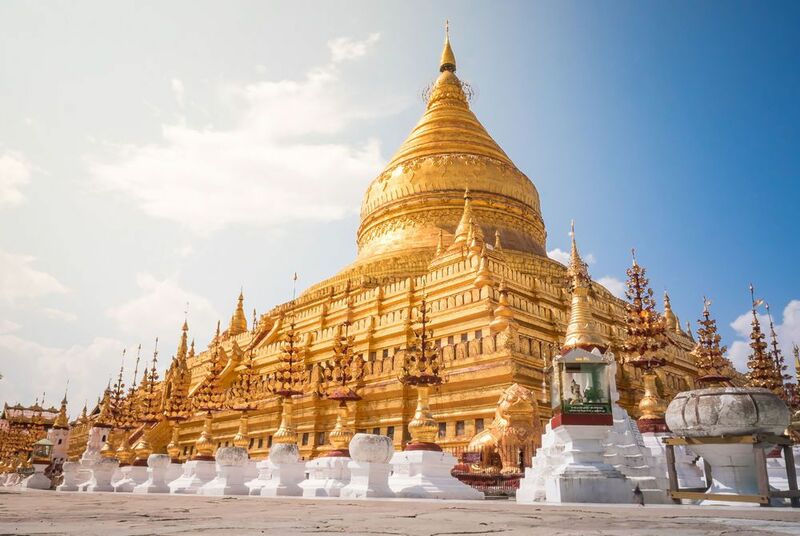 Then, after a visit to Nyaung U market, you'll move on to explore the great golden Shwezigon Pagoda, the first monument built in the Burmese style following the country's shift to Theravada Buddhism. In the afternoon, you'll visit the 11th-century Ananda Temple before watching the sun set over the temple-dotted Bagan Plains. The day ends with a traditional dance performance and a fine-dining dinner on board. Today, your morning tour will shed some light on the more anthropological history of this fascinating region. 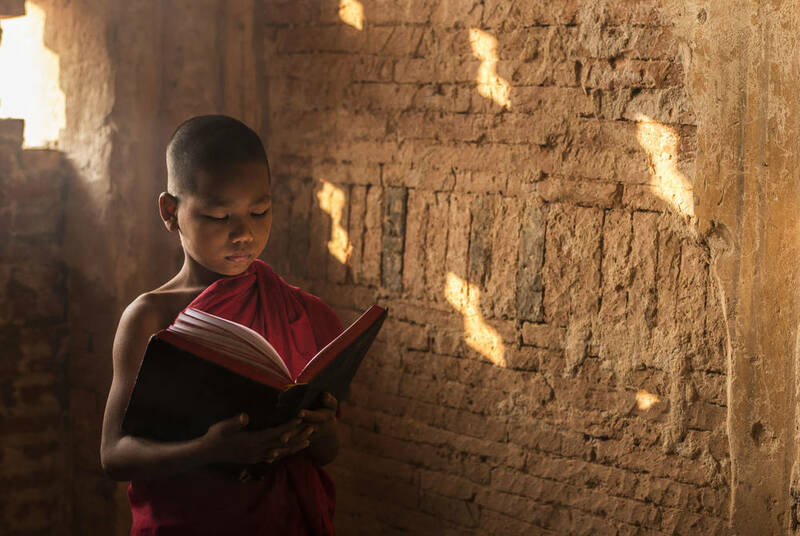 You’ll visit a village tucked away in the centre of the Bagan plain to see how local life remains unaffected by the shadow of a World Heritage Site, before continuing to a lacquerware workshop where millennia-old techniques are still practised. Then, after lunch on board, you’ll continue on to Kyauk Gu U Min. Known as the ‘Rock Cave Tunnel’, it’s carved right into the riverbank making for evocative strolls along underground corridors lit by light wells. Begin your day with a visit to Nyaung U, a daily local market where everything from fruit and vegetables to china and lacquerware are busily traded. It’s the chance to pick up some souvenirs and practice your haggling skills. You’ll then start sailing back upstream towards Sagaing, relaxing as you pass pretty villages set to a backdrop of soft browns and exotic verdure. 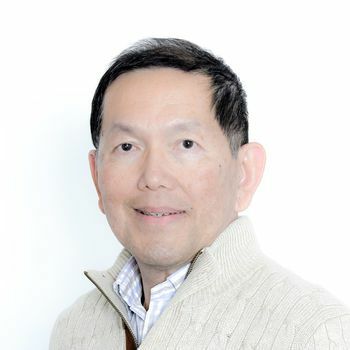 Today, a final chance to cook with the ship’s executive chef will see you pair Indic richness with Southeast Asian cadences – the hallmarks of Burmese cuisine. You’ll then arrive back in Mandalay to visit a gold-leaf beating workshop. It’s the opportunity to learn how the giant statues found throughout Myanmar are made. 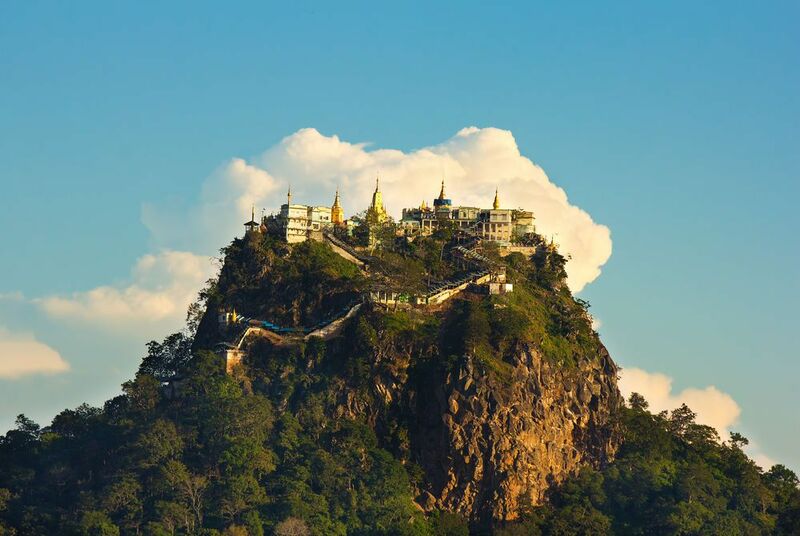 Your last stop of the day will be the 236m-high Mandalay Hill – summited by escalators or an evocative walk. Capped with the monumental Su Taung Pyi Pagoda, you’ll be treated to 360-degree views of the city and its Shan Mountain backdrop. Then, alongside a farewell dinner back on board, there’s a last local performance. 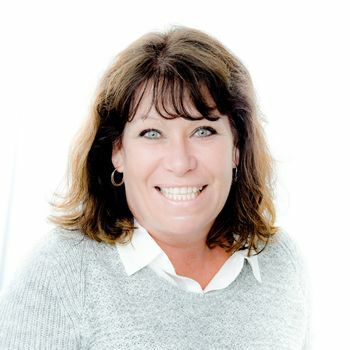 Disembarking, you’ll be met by a private driver who’ll see you to the airport for your flight home.